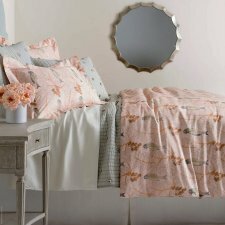 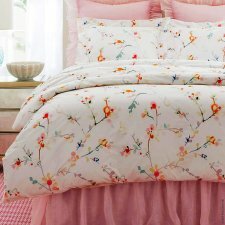 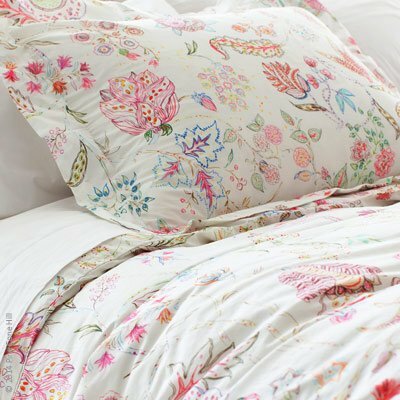 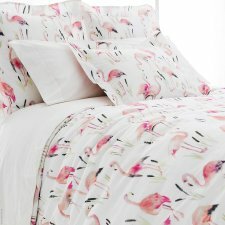 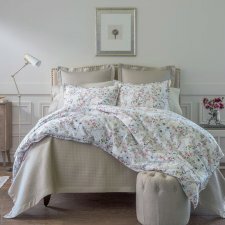 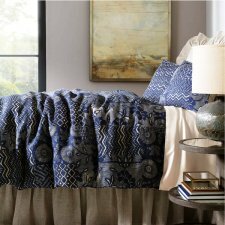 Duvet covers and fine linens as art! 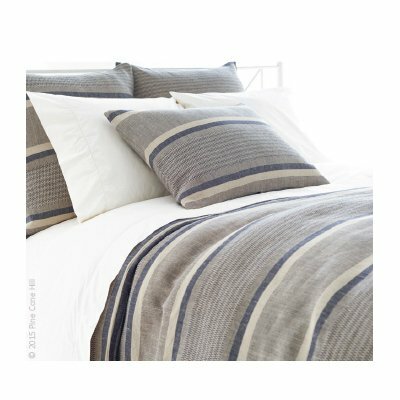 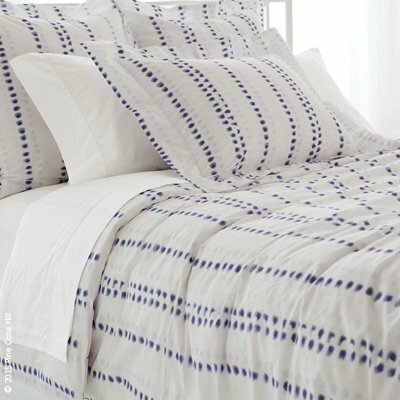 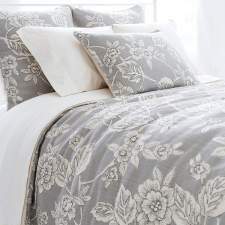 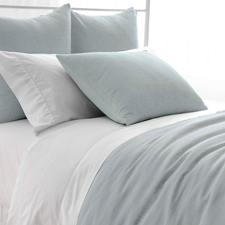 Print and jacquard weaved duvet covers from long-staple Egyptian cotton, in crisp percale or silky cotton sateen. 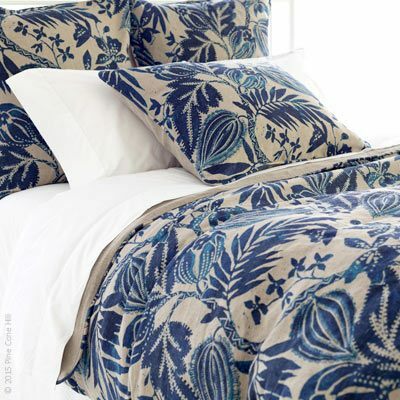 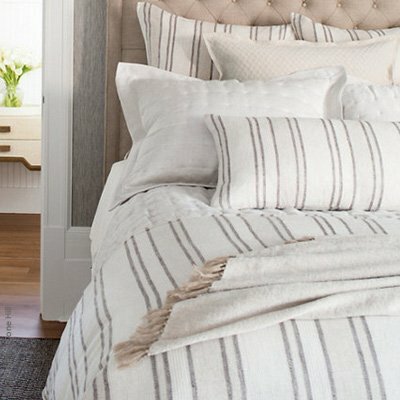 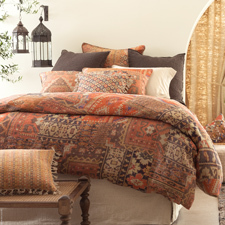 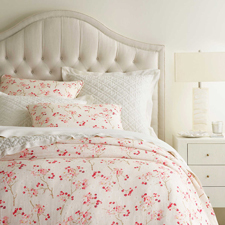 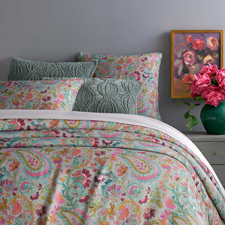 Choose from florals, stripes, geometric designs, and coordinated patterns designed in France, Italy, Switzerland and around the world, including Home Treasures, Matouk, Schlossberg, SFERRA, and Yves Delorme.